Continue on Calle 4 Nte. Drive to Calle 14 Pte. The easiest way to get to out hotel is taking a cab directly from Pueblas main bus terminal. This 15 minute cab ride will cost you about $70 mxn for the whole trip. You may also take any of the buses that go on daily basis from Puebla to San Andres de Cholula. Once you have arrived at the ADO Bus Terminal of San Andres de Cholula, we recommend you to take a taxi up to our facilities. The cost will be 7.00 mxn and take about 25 minutes to arrive at our facilities..
We are located in San Andres Cholula, one of the most beautiful cities in Mexico. 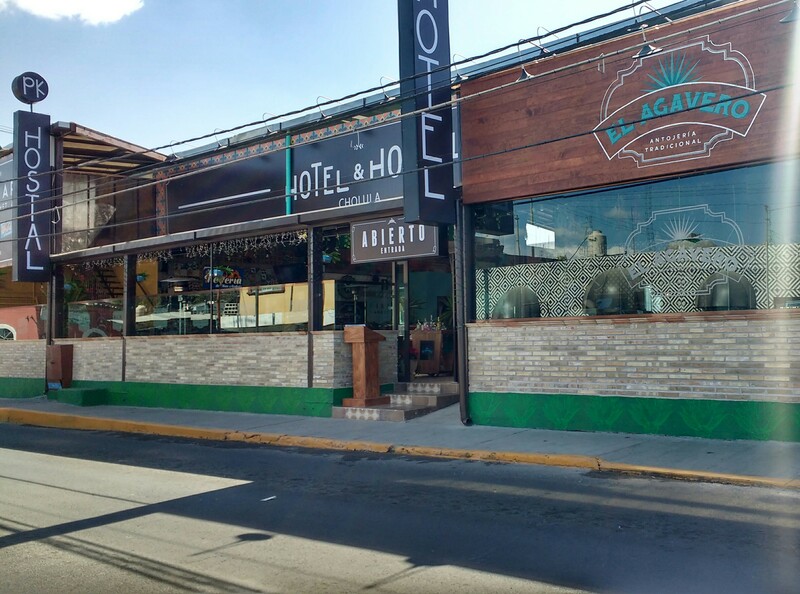 Our location is privileged, because we are near to some of the finest attractions of the city such as San Pedro Cholula Zocalo, Zona Arqueol�gica de Cholula, Museo de la Ciudad de Cholula and Convento de San Gabriel, amongst other interesting spots of the city. Furthermore, Puebla is 11 km from the accommodation, so you can always organize a road trip up to there. 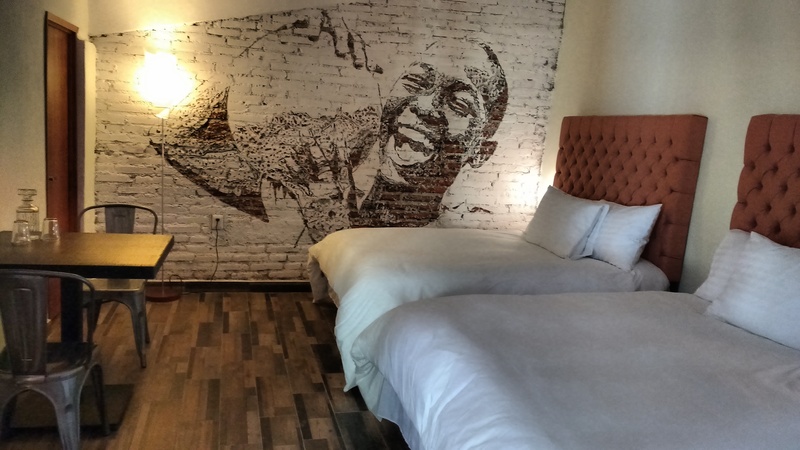 Piki Hotel & Hostel Policies and Conditions: Cancellation policy: 48h before arrival. Check in from 13:00. Check out before 12:00. Payment upon arrival by cash, credit cards, debit cards. This property might pre-authorize your credit card. Taxes included. Breakfast included. General: The reception number is open 24 hours per day. No curfew. This property might pre-authorized your credit card. The maximum period of stay is 14 days.